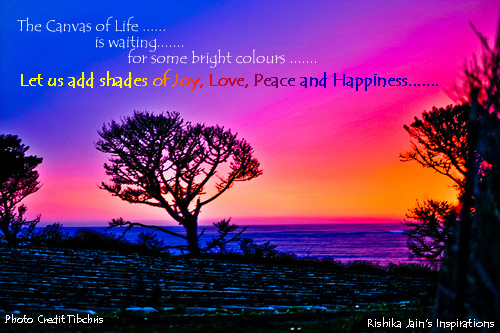 The Canvas of Life is waiting…… for some bright colours. 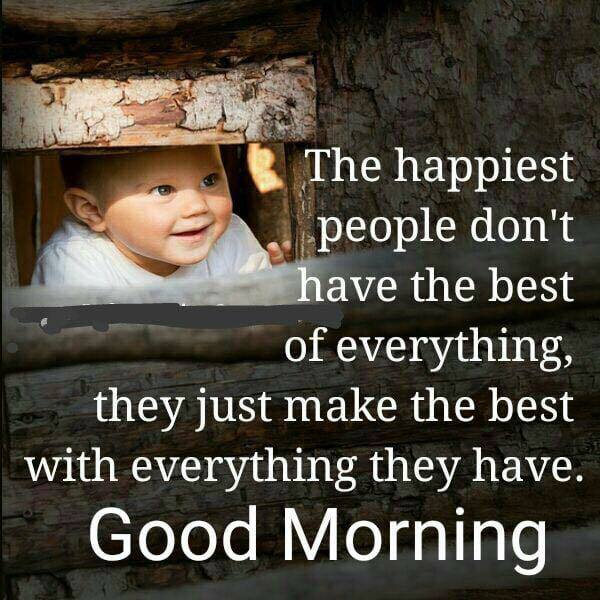 Let us add some shades of Joy, Love, Peace and Happiness to it. 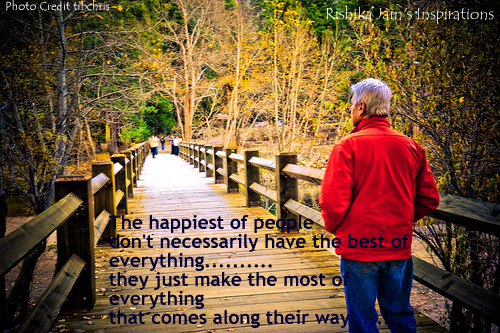 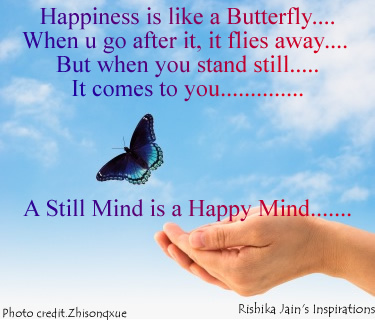 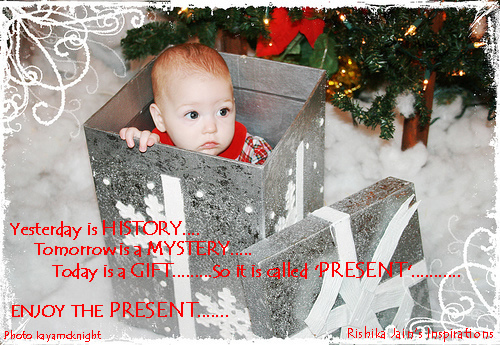 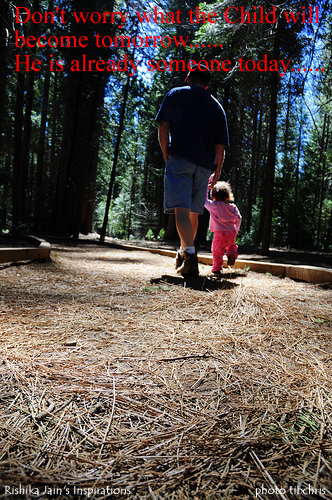 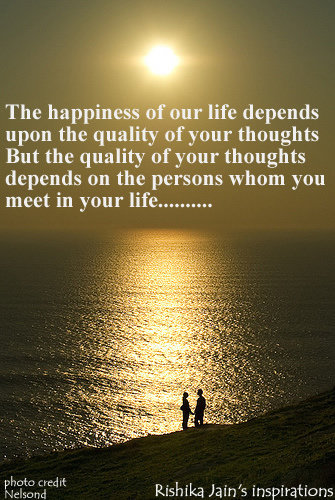 Today is a GIFT………So it is called ‘PRESENT’………..
A Still Mind is a Happy Mind….